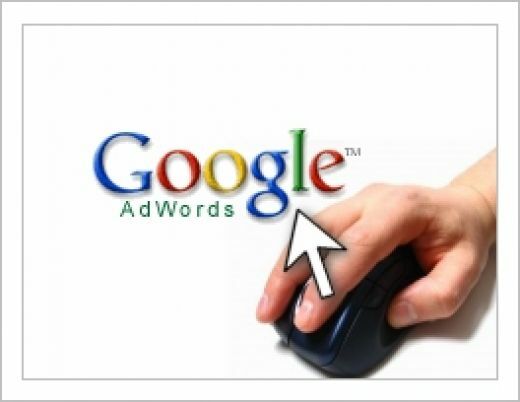 Google Adwords is one of the best ways to advertise online. Knowing how to optimize your google Adwords can help increase your overall return on investment and help significantly increase your overall online advertising success. The most important part of your Google ads is the headline and using dynamic headlines can help create more click throughs because they will show up as what the searcher typed into Google. For example, if you sell pet training videos and someone types “Pet Training Tips” into their Google search, that is what your ad headline will show up to them as. This will help get their attention because it is exactly what they are looking for. The limitation for this is on longer keyword phrases, such as if someone searched for “Pet training tips for my new Yorkie”, your default headline would show up because their search was too long to fit into a dynamic headline. Another way to optimize results with your Google Adwords is to experiment with ad placement. While you may think that the number one position would be the most successful, it might not convert as well as if your ad showed up in second or third place. Let each position stay the same for several days and then look at analytics to see which position is performing best for you. Not only is it less expensive to bid on lower placement, it could bring in a higher return. Another thing to experiment with is site selection that allows advertisers to place ads on specific content sites. For example, while you may think that your pet training videos would sell the best at sites that talk about pet ownership, you may find that it ends up becoming more successful at some parenting sites that touch on buying that first pet for children. Explore a large variety of vertical markets and continue to test and adjust as you learn the results of your efforts. When you take the time to experiment with different ways of using Google Adwords for your online advertising campaigns, you may learn that trying new things works out better for you than sticking to offline advertising methodologies. The most important thing to remember is to always test your efforts so you can replicate what works best and change what isn’t working. This will allow you to have the most effective use of your advertising budget and also bring in a much higher return on investment.